Adventure is affordable when you hop inside a 2017 Dodge Journey. Athletic and stacked with helpful tech, this crossover has been designed to meet your needs whether you’re on road or off. When you put it next to the 2017 Ford Edge, it becomes obvious which one stacks up for drivers of Crestview, Regina, and Moose Jaw to conquer the roads. Compare the two models below, and then meet us for a test drive today! The new Dodge Journey is powered by a 2.4L I-4 engine with variable valve timing for an efficient fuel consumption of 9.2L/100km. You can also opt for a boosted 3.6L Pentastar V6 engine that generates up to 283-hp while still offering you up to 3.5L/100km. The available AWD system automatically initiates when more traction is needed, can add performance suspension for superior handling. Even better, you can enjoy towing up to 1,134 kg with Trailer Sway Control. The new Ford Edge offers three engines, and the most powerful 3.5L V6 engine generates up to 280-hp. You’ll be able to add a trailer package for towing, but you won’t have sport suspension to give you responsive agility while you’re traversing the roads outside of Saskatoon, Southey Carlyle, or Humboldt unless you select the highest Titanium trim. The new Dodge Journey offers you an 8.4-inch touchscreen for your infotainment needs—the largest in its class for ease of use. Passengers in the second and third rows can enjoy an entertainment system with a 9-inch video screen paired with a remote control and wireless headsets. Steering wheel-mounted Bluetooth technology makes hands-free calls and audio streaming easy, too. 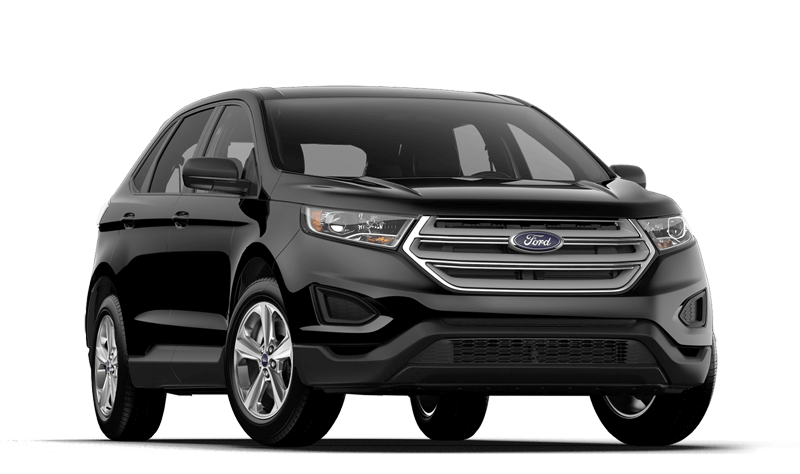 The Ford Edge offers a 4.2-inch display standard with a slightly smaller 8-inch touchscreen display available to upgrade to. You can add an available rear entertainment system, too, but when you consider that the Dodge Journey starts at $22,695 and the Ford Edge starts at $31,199, add-ons will quickly push you into high-priced territory. 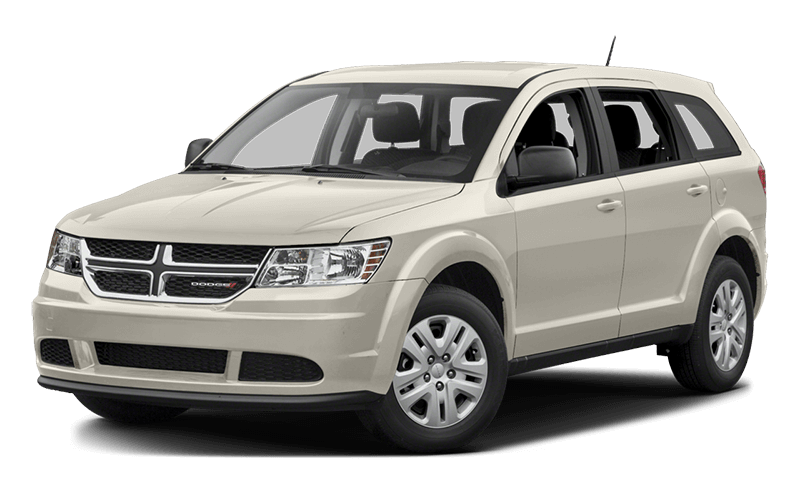 We have the 2017 Dodge Journey available now at Crestview for you to take it on a test drive. If you’d like to learn more leave a message online to have a sales specialist contact you with more information, or check out how the Dodge Journey compares to the Ford Escape. You can also learn how to finance a new Dodge Journey or any of our other services today!